While we enjoy having afternoon tea, the truth is that nobody can afford to splurge on expensive high teas at posh hotels all the time. 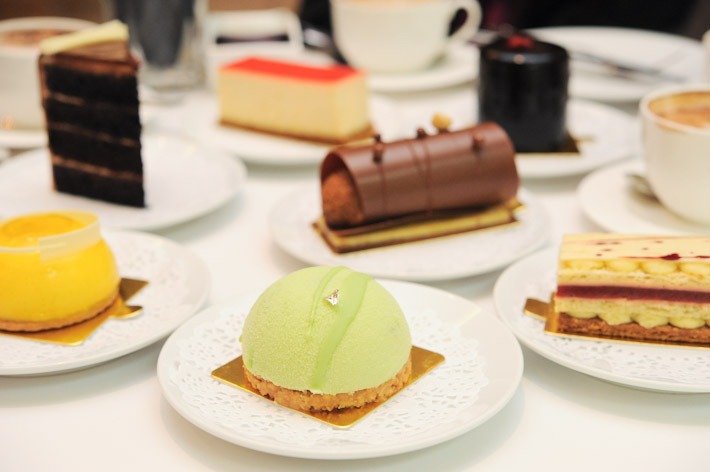 I hope this list of Affordable Afternoon Tea Places under S$15 will be useful when you are looking for a nice place to go with your friends for a cup of tea and dessert; or a quiet corner to read a good book while having a cup of coffee. Afternoon tea set comes with two scones, one slice of cake, two finger sandwiches, and coffee/tea. Tea Time Special: From 3pm daily and all day on weekends. 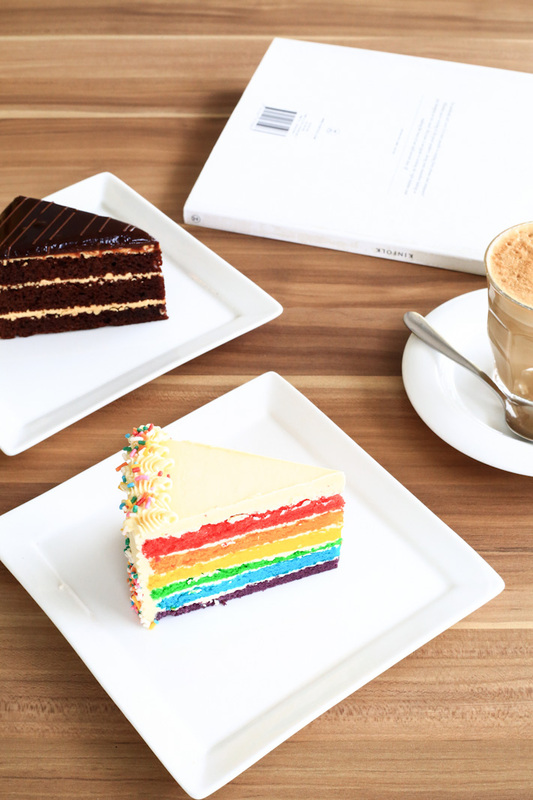 S$7.90 for a slice of cake with a cup of coffee, tea or the signature Elephancino. Nice compilation there. Now we know where to head to for a economical yet decent teabreak! thank you so much for this post! Awesome! Anyway i’m not too sure if they still serve it, but if i’m not wrong, Flor Patisserie has tea sets (slice of cake + tea/coffee) but i can’t remember the timings and prices, sorry! for Marmalade Toast, it is $6.90 nett. Best value for $ High tea ever in Sg! I don’t recommend their cheescake though unless you are a big fan of cheese; it’s too rich. easy to get gelak unless you share with a friend. The Chocolate Truffle cake is good though, so is their pear tart! totally will have some tea time like a sir. Brad, your picture is so beautiful and yummy! The buffet as mentioned above, are some halal? Hey my friend recommended me to your review blog and today I took your suggestions and went for my first visit to Canele and yup, a very satisfied customer I am. I shall try out your other ‘affortable’ recommendations.. soon I hope. 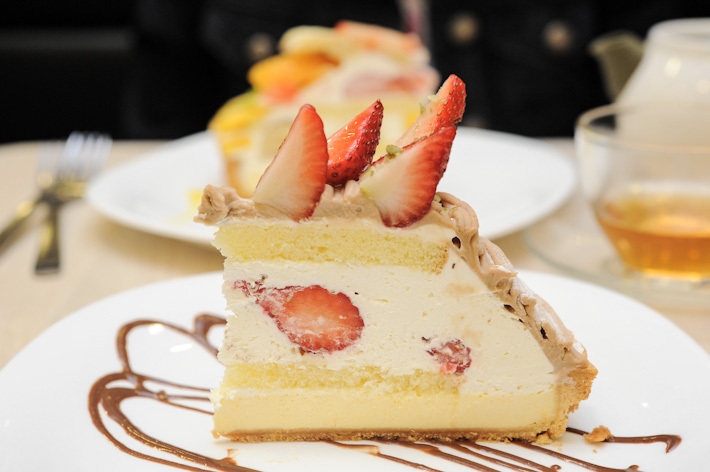 the desserts look so nice especially the one in Fruit Paradise.. Sigh, my pictures can never be as good as yours, Brad. How did you get your pictures nice and bright without the flash overpowering the subject? Tokyo Deli Cafe is replaced with a raman shop! Shin Kushiya do not serve afternoon tea anymore as it was a promotion event sometime back (confirmed by the restaurant staff-Jasmine). Appreciate if you could take this restaurant out of the listing. Thank you. 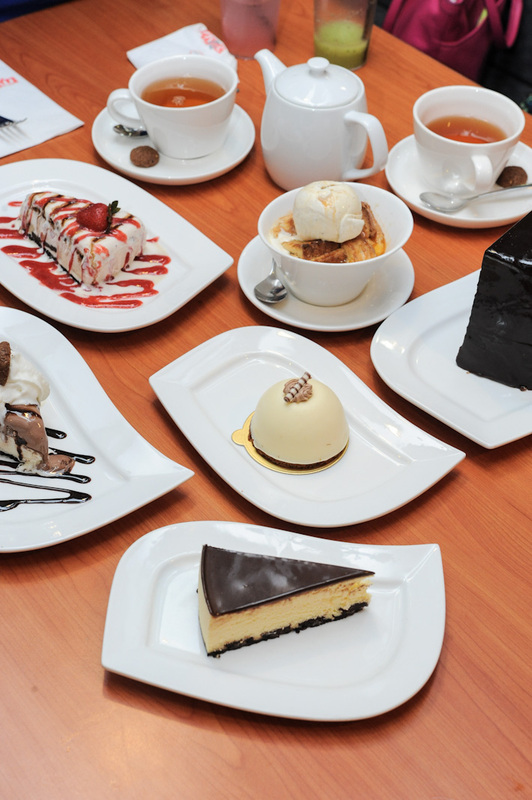 At Laurent’s café & Chocolate bar at Robertson quay they also have a Tea time promotion during afternoon. 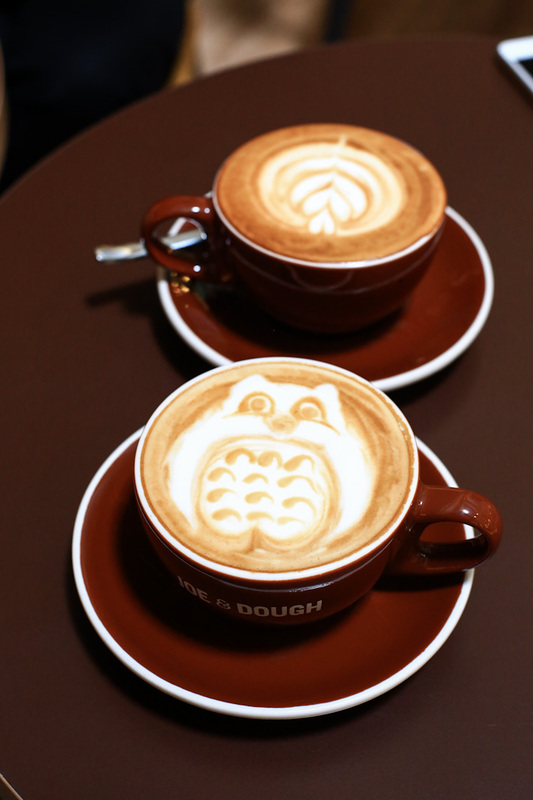 From 8$ to 9,8$ patrie+coffee or tea. You can even try their famous chocolate soufflé! I love Foster’s set. Not the cheapest listed, but a very good price for the spread. 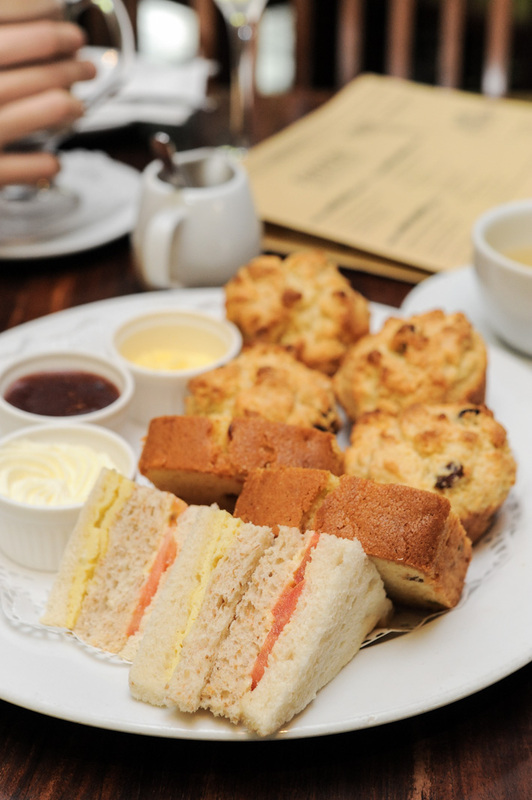 The carrot cake slice is delicious, the scones with clotted cream and jam are great and the sandwiches nice too. AND – Fosters has lovely comfy sofa chairs and a nice terrace overgrown with green. And I love the older uncle who works there, very friendly and attentive. It’s both relaxing and delicious. 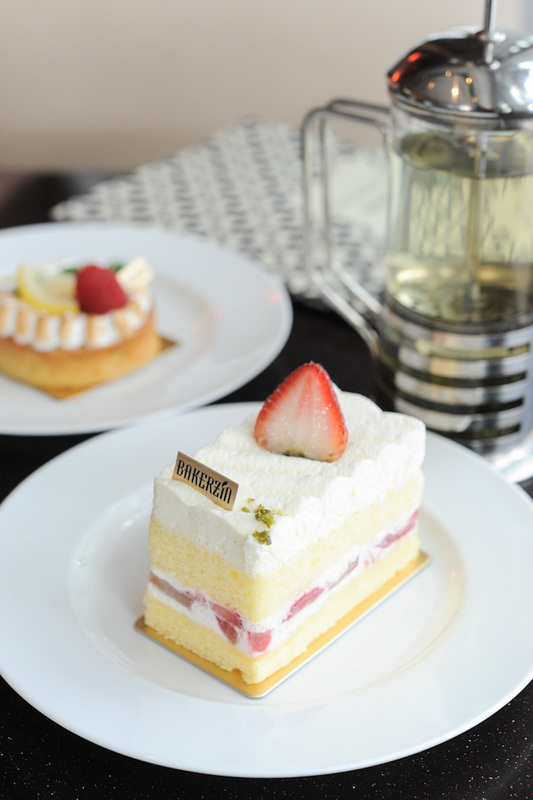 What is your favorite place for High Tea in Singapore? Why is ladyironchef not a lady? !